Appropriate home maintenance is not only about the regular check for repairs and replacements or just cleaning your residence. It is also about the necessary actions that should be taken against the various pests in and around your house. 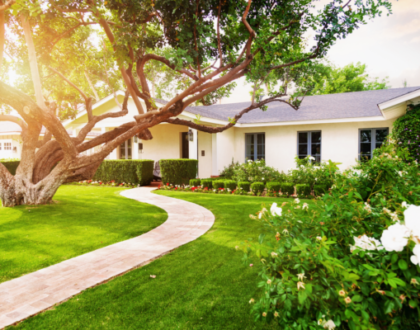 In order to keep your residence in good shape, preserve its aesthetic appeal and maintain its conduciveness, it is always advisable to go for pest control checks every year. There are a few points on this context that would help you to consider the idea of a yearly pest control check. Regular checks and inspection would always make sure that the problem is routed before it actually takes up a major shape. Even if you do not see any kind of visible signs of pests, a regular pest control session would help in the cockroaches control in your house. Detecting a pest issue in the early stages would surely provide you with the time for action before the situation goes out of your hand. 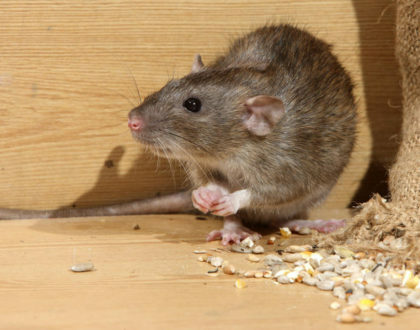 Thus, the pest control services tend to save the damage caused by different pests and rodents around. Pest problems usually lead to major financial setbacks as the expenses for detection and repairs would come out from your own pocket. As the insurance companies observe pest infestation and the associated damage as a highlighted maintenance issue, it becomes the complete responsibility of the homeowner. So the entire burden of detecting and terminating the pests with the help of pesticides would turn out to be an expensive blow to your budget. 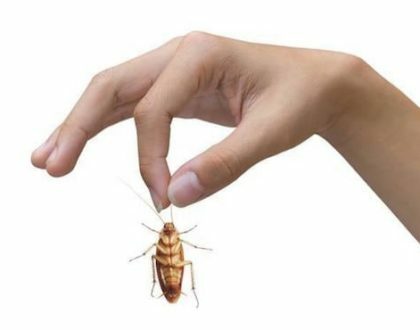 Inspecting the house regularly and conducting cockroaches control might just prevent the extra expense of repairs and replacements. 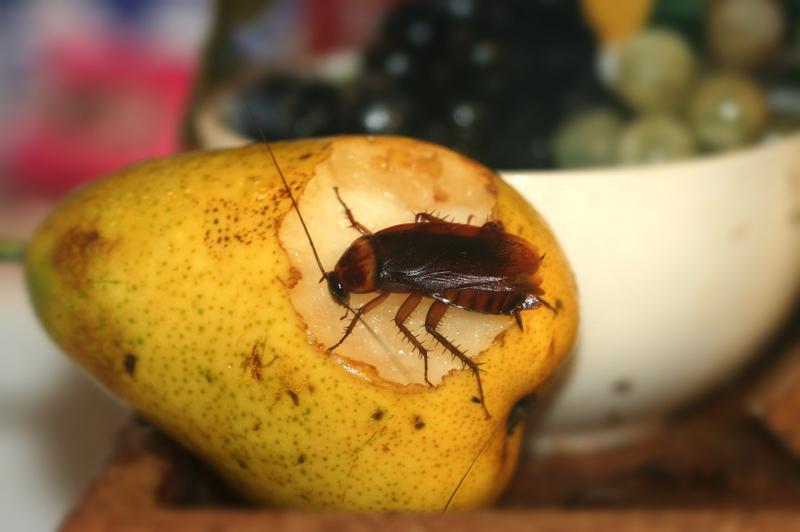 Once you opt for annual pest control checks, be sure that your belongings are in safe hands. This is because early detection of pests provides the scope for its termination even before it spreads the damage around. If you are planning to sell off a property, make sure that you get it examined regularly for any kinds of pest manifestations before you put it for sale. Having pests and rodents in and around your house might just lower down the value your house altogether. Therefore, in the case of the prospects of regular pest control services, you can contact us at the Supreme Pest Control Services. Here we provide our clients with the best pest control checks with the help of effective pesticides in the market. We make sure that our customers do not have to worry about anything when it comes to pest detection and termination.